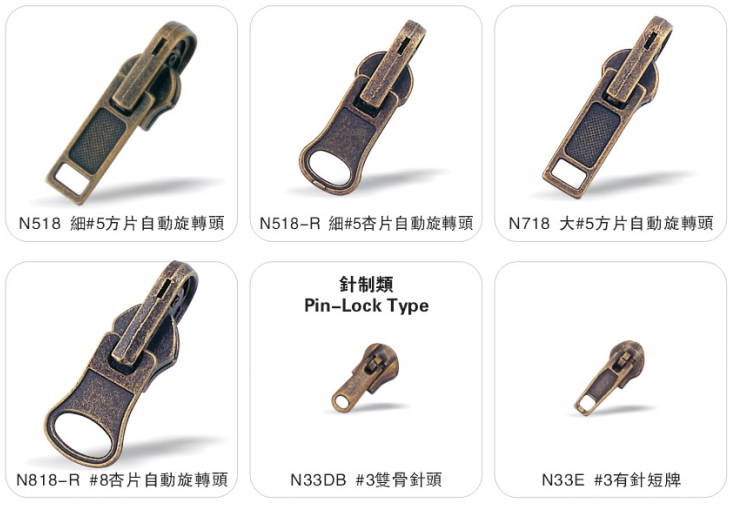 Product categories of Auto Lock Slider, we are specialized manufacturers from China, Auto Lock Slider, Automatic Lock Slider suppliers/factory, wholesale high-quality products of Auto Lock Zipper Slider R & D and manufacturing, we have the perfect after-sales service and technical support. Look forward to your cooperation! Auto lock slider which is the one of the main branch of Zipper slider. 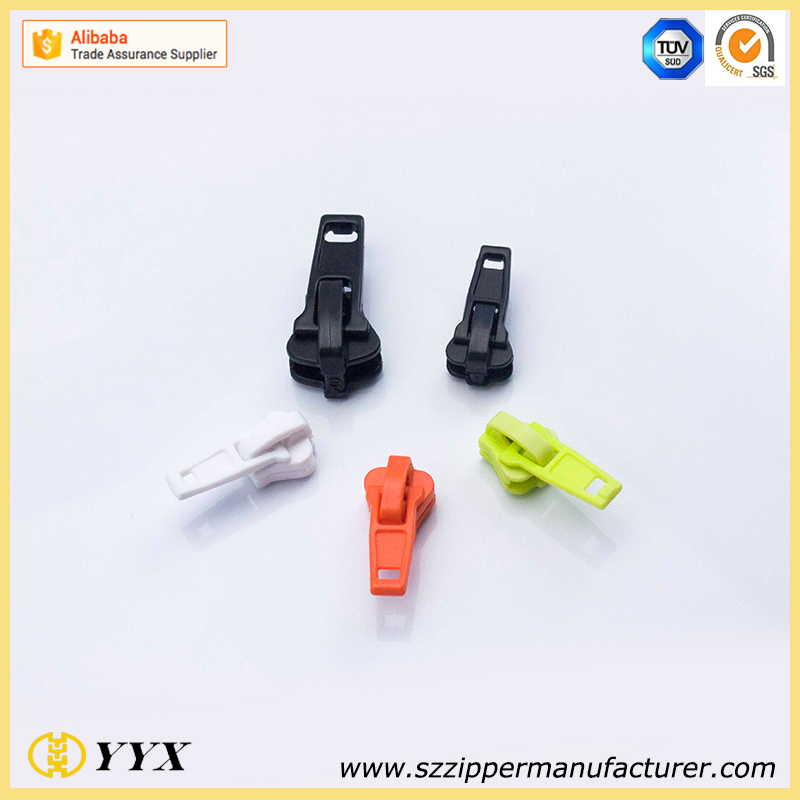 There is a small spring stopper hidden in the slider cover, under the force of this spring stopper, the zipper can be self-stopping, and the the stopper can be automatically embedded between the chain locking teeth. 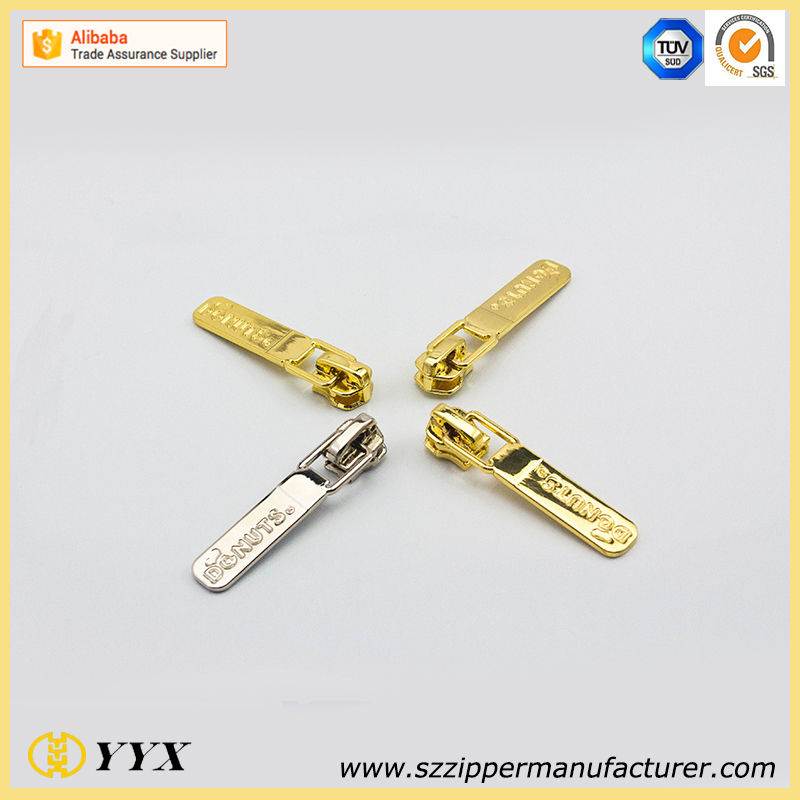 When opening or closing the zipper, lift and pull the tab can drive the stopper away from the zipper chain teeth, then the zipper can be smooth again. Auto lock sliders were used in garment production for large quantity.